These drugs are targeted to a similar young adult audience as Spice, bath salts and other synthetic drugs. 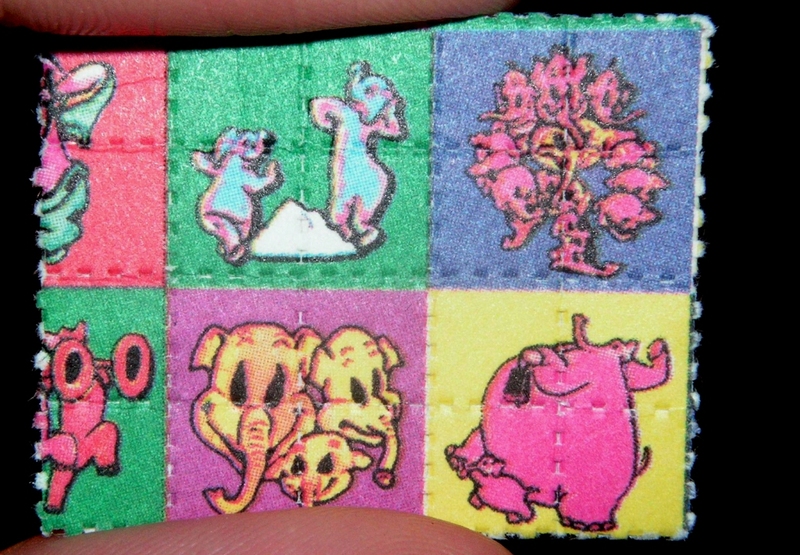 A number of people have overdosed or died at concerts or music festivals, while others died believing they were consuming a different substance. 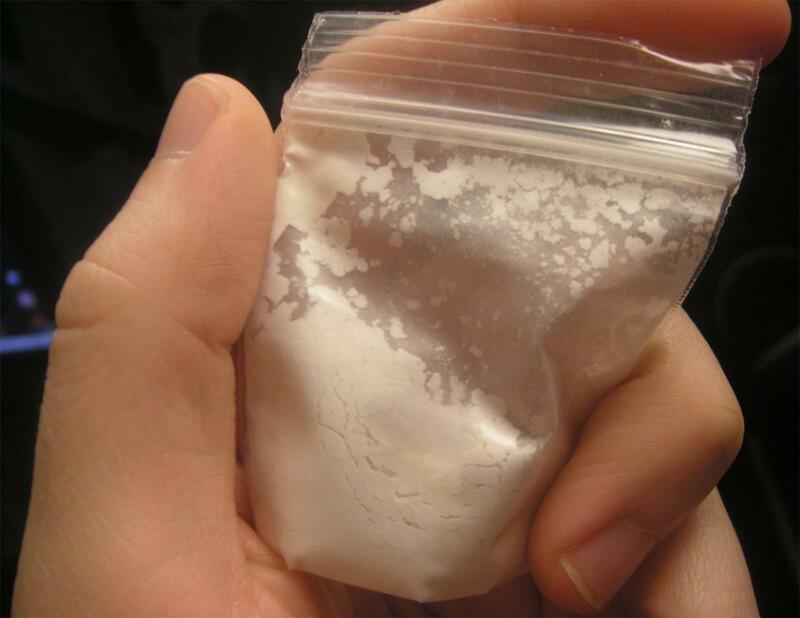 These drugs can be consumed in a number of ways including as a liquid, powder, pills, on blotter paper, or laced in drinks or edible items.4,5 Since these delivery methods conceal the nature of the drug, it makes it particularly difficult to determine what an individual has actually consumed. Because of the unknown nature of these substances, if you believe someone has consumed these drugs, it is important to contact emergency personnel immediately as the user's life may be in danger. If you are concerned about the warning signs of synthetic drug addiction in the life of someone you know or love, there is help. The resources page of our website has links to more information about Smiles as well as contact information for facilities in Elkhart County that can assist individuals in reclaiming their lives from the influence of addiction.